Sent is an Auckland based company that specialises in bespoke packaging & product presentation. 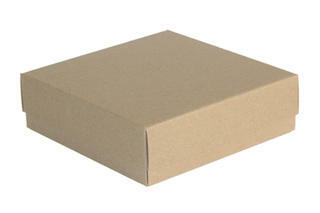 We have a substantial stock range of cardboard boxes, gift boxes and carton packaging in many different colours, sizes and styles including our Eco-box packaging. What's more all of our products are made in NZ and in stock in our Auckland warehouse. 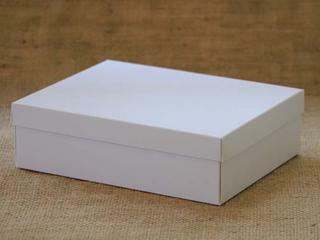 We also specialise in short run, fast turn around customised packaging to suit your needs. All of our packaging is conveniently supplied flat packed but very easy to assemble.